The number pi begins 3.14. 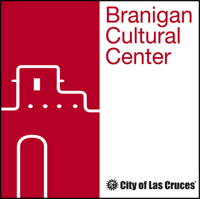 This 3.14.14 (March 14, 2014), 3-7 pm, the Museum of Nature and Science, Museum of Art, and Branigan Cultural Center will celebrate math with an afternoon of fun activities that highlight the role of math in everyday life, art, and culture. 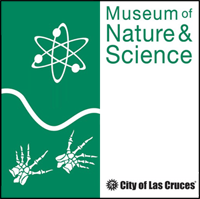 Come try your hand at math trivia, learn how the Egyptians calculated fractions, and marvel at the mathematical patterns embedded in the natural world. 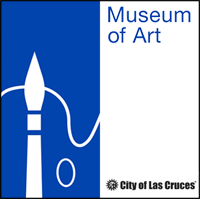 The Museums on Main Street will be open late for this family event and activities will take place in all three museums and the courtyard. Pi Day is free and open to the public.